Any good burger is typically built upon a solid beef patty and an assortment of tasty, traditional toppings. The key to a great burger? Starting it all off with a good bun. This simple recipe makes a dozen fluffy, yet hearty buns that are the perfect foundation for any burger. One of these bad boys, a patty, and their favorite fixins’ and all my guys are decidedly full and satisfied! Even better for me? They’re last minute friendly. I’m a habitual dinner procrastinator. Even if I already know what I’m making, I will almost always wait until the last minute possible to get started. 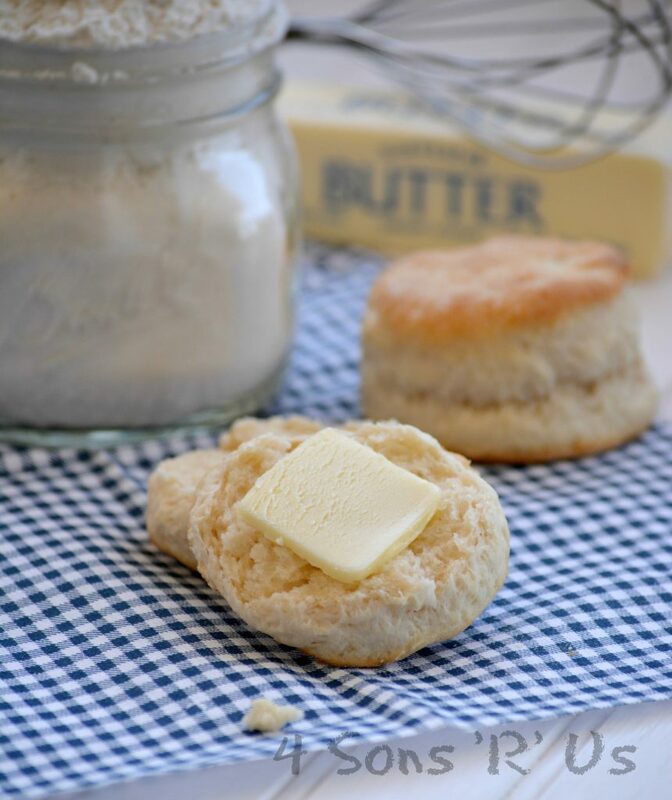 With no rise times needed, even when I’ve waited until the last minute, I still always have just enough time to get a batch of these in the oven. *The temp of the water is important. If you’re not familiar with baking and proofing yeast, use a candy thermometer to make sure it’s warm enough. 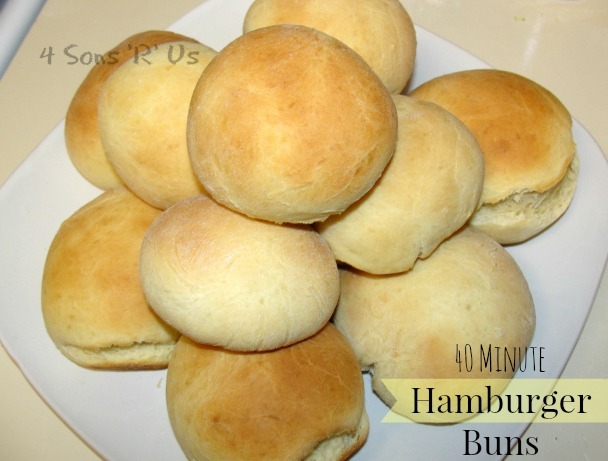 If it’s not warm enough the buns won’t rise at all during baking and will become hard and crunchy. 1. In a large bowl, dissolve yeast in warm water. Add oil and sugar; let stand for 5 minutes. Add the egg, salt and enough flour to form a soft dough. 2. Turn onto a floured surface; knead until smooth and elastic, about 3-5 minutes. Do not let rise. Divide into 12 equal pieces; shape each into a ball. Place 3 in. apart on greased baking sheets. If you want a more browned and glossy outside, brush the tops of each with an egg wash.
3. Cover and let rest for 10 minutes. Bake at 425° for 8-12 minutes or until golden brown. Remove from pans to wire racks to cool.